Puedes a publicar el ejemplo en Open Exhcange tambien? 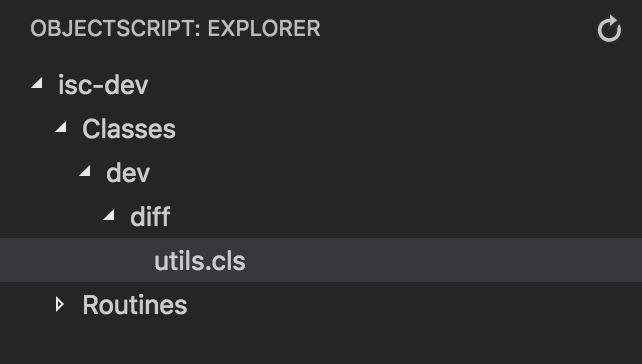 Is it possible to introduce .vscode settings into the repo? E.g. I want to checkout the repo, docker build, docker run, and then having VSCode connected to server, port and namespace, which are set in a dockerfile and docker-compose.yml? Would be great to see the paremeters of VSCOde current connection - what is the server, port, namespace.